Nathan Lyon was named the Man of the match with 8 wickets. 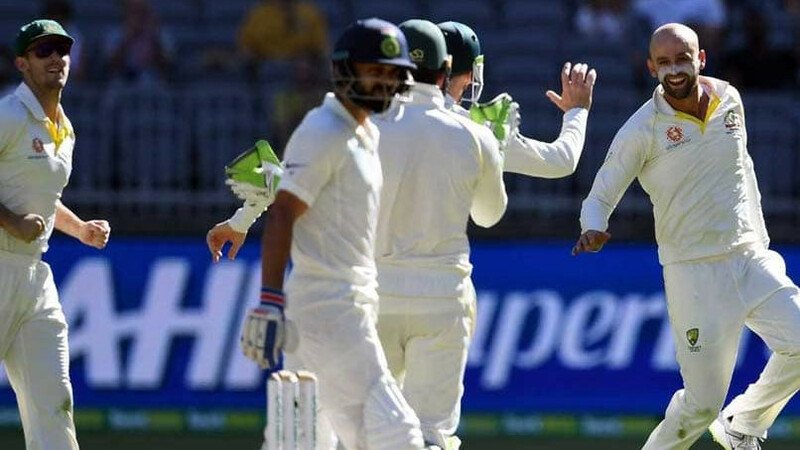 The second Test between India and Australia in the Optus Perth stadium ended with Australia equaling the series 1-1 with a thumping 146-run win. 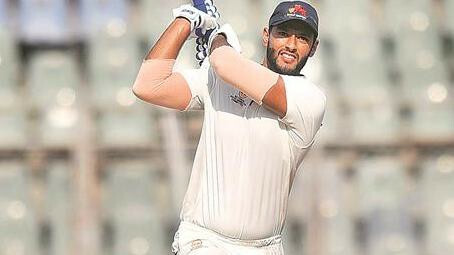 India began day five on 112/5 and soon Starc accounted for Hanuma Vihari (28) and then Lyon removed Pant for 30. After that, the Indian tail surrendered without any fight, as they were bowled out for 140 in chase of 287 runs. Mitchell Starc and Nathan Lyon picked 3 wickets each, taking Lyon’s tally to 8 wickets in the match. This must have made India rue not playing a spinner in Perth, despite Virat defending the decision. Also, the inability of the tailenders to hold their own proved the difference between the two teams. 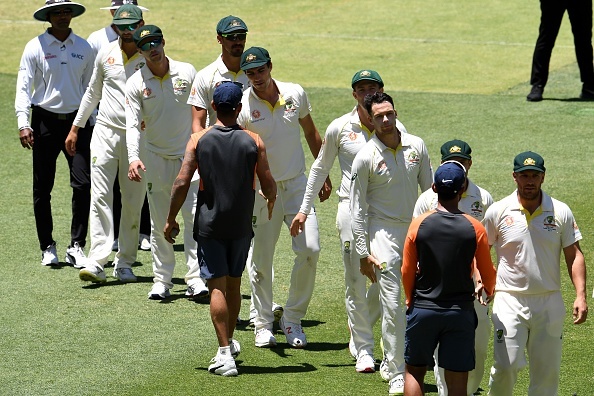 Cricket fraternity lauded Australia’s first win in Tests since the ball-tampering scandal in March this year and showered praises on the skills and toughness of the Australian team to come back in the series and equalize it. Tough, uncompromising, don’t take a backward step cricket from the entire team. What a brilliant win from ???????? bring on Boxing Day! Congrats to Aust & both teams for a terrific test series so far - well done. Loved it all. That’s the best test win for Aust in a long time. 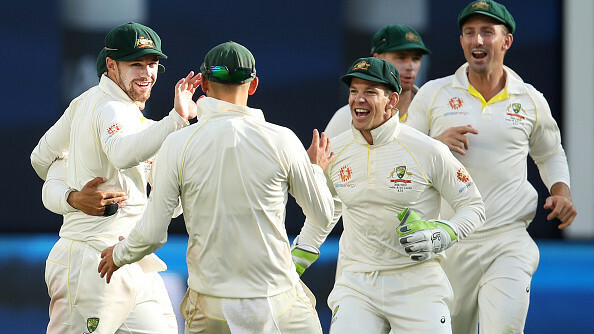 Tim Paine take a bow - we now have a test captain ! Lyon & Khawaja outstanding. Finch & Harris 0/100 on day 1 was the difference !! Well played boys!!! Great win! ???????????????????????????????????????????????? @MCG here we come! #serieson!